Allow us to introduce you to our amazing team of storytellers. We love being a place where kindred spirits can connect. Do you have a vintage tale to share and want to be part of the group? Send us an email to editor@causeafrockus.com with the subject “contributor” and let’s keep the conversation going! I have been collecting and basking in all things retro for years and am thrilled to be sharing this passion with everyone! A native Nebraskan, I’ve called Minnesota, Oregon, Iowa, Texas and now Arizona home. When I’m not researching, cooking, or geeking out about organizing my closet to make room for new finds, you’ll find me trying to be crafty with a sewing machine. I currently have a thing for 1950s platters, old board games, anything chrome, costume jewelry, and pottery. My favorite thing about living with vintage is that every piece is unique and has its own story to tell. My partners-in-crime include my two adorable rescue dogs, Oliver and Charlie. Both are now well-versed in bakelite! Growing up, my two favorite “dress up basket” pieces included a 1920’s black velvet cocoon coat and an Edwardian shirtwaist. Couple that with a love of history, weekend “junking” expeditions with mom and the vivid imagination of an only child – a lover of vintage was born! I bought my first vintage dress over three years ago and haven’t looked back, growing an eclectic collection of pieces spanning 100 years. Researching the label and style of each piece feeds the geek girl in me – when others pay a compliment or ask if my dress is vintage – I love to have a good story to tell. A native Hoosier and long-time Indianapolis resident, I’m a graduate of Texas Christian University and have a long professional career in healthcare sales, marketing and operations. Other interests include: reading, art, cooking and wine. My love of movies and vintage began at a very early age. In fact, one of my earliest memories in life is sitting in my great grandma’s house watching her laserdisc copy of “Meet me in St. Louis.” I truly believe that this was the movie that started my love for vintage cinema. I was born in the wonderful state of California where I enjoyed swimming, Disneyland, dancing and – yep you guessed it – watching movies! I appreciate many different eras in the world of movie magic but my favorite will always be 1930-1950’s classic cinema (which is where I blame my obsession of vintage clothing!!). I have recently moved back to California after living in Oregon for many years and am so happy to be back in my home state where the stars of Hollywood shine bright! When I’m not watching movies I enjoy reading, Irish step dancing, writing and listening to music. My goal is to encourage my readers to go outside of their box and try new movies, new adventures and new fun they may never have given a chance (and just might come to love)! Michael Champlin is a designer, art director and digital storyteller in Dallas, Texas. Also: Progressive, design-minded, restless, sometimes activist, filmmaker, photographer, writer, general creative-type. Wanderlusty, a lover of breakfast, a collector of many small things, of words, of experiences. A lover of friendship, of food, of here and there and of the journey between here and there. Avid and unapologetic Instagrammer. Love/hate relationship with social media and the internet. Daydreamy mountain man. Follow Michael’s latest adventures on his blog. We are a mother-daughter partnership, having always had a passion for antiques and vintage. We have been dealing in vintage bakelite and related items of the era for over 30 years. 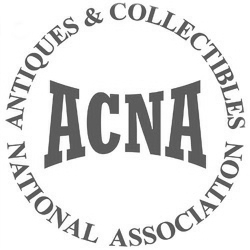 In addition to a digital presence, we have had brick and mortar stores and participated in numerous antique shows. 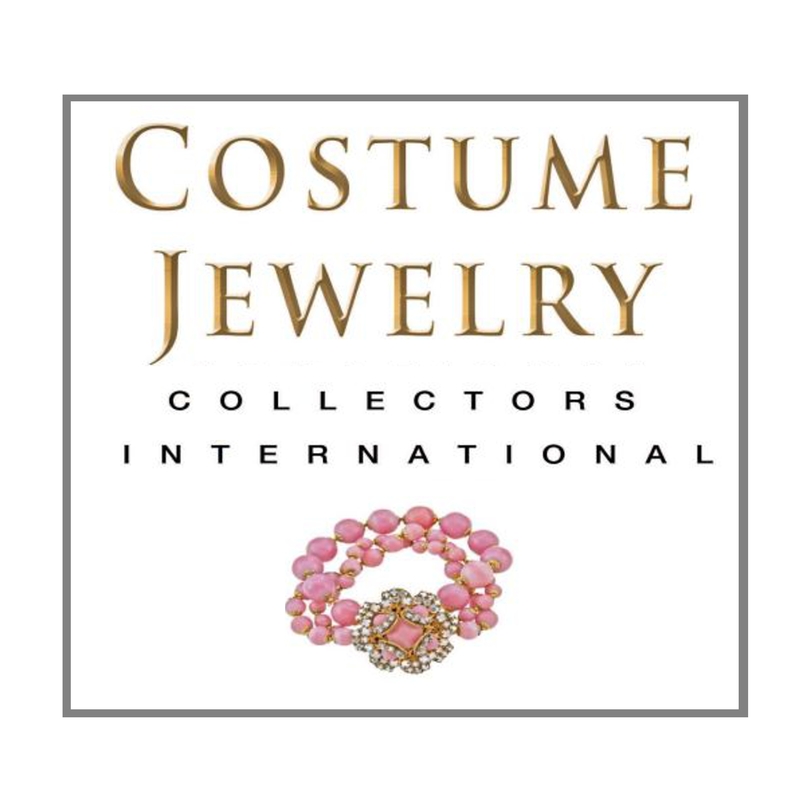 We established our Ruby Lane shop eleven years ago and really enjoy helping our clients find new treasures. Follow all things bakelite on their blog and Facebook page.